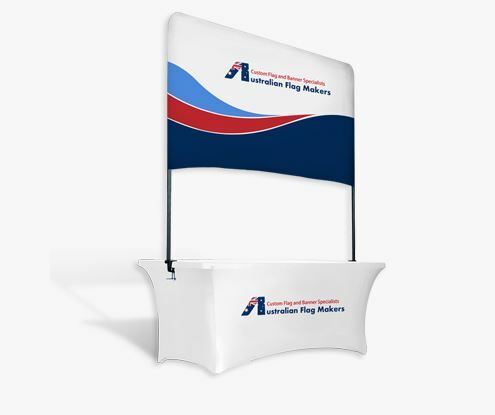 When using a banner to create interest in your trade show or event booth, the design on the canvas is important, but so is the banner itself. 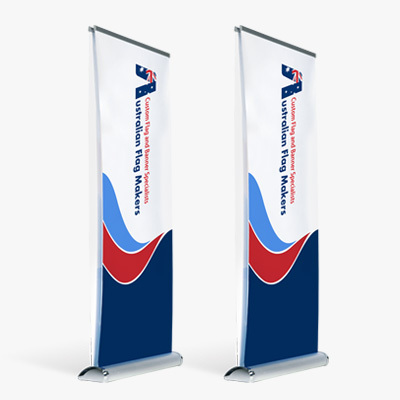 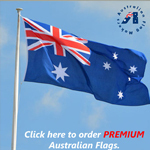 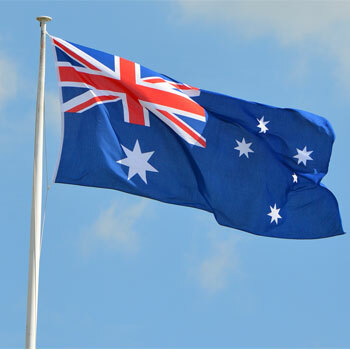 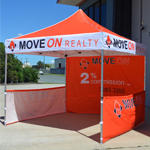 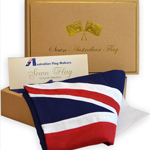 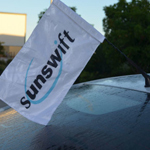 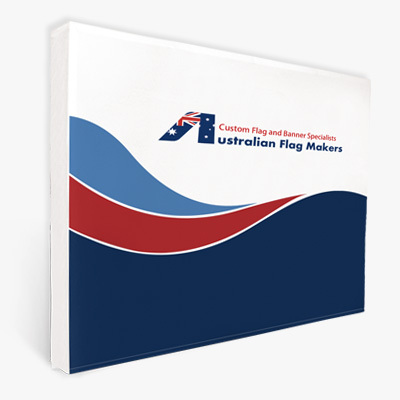 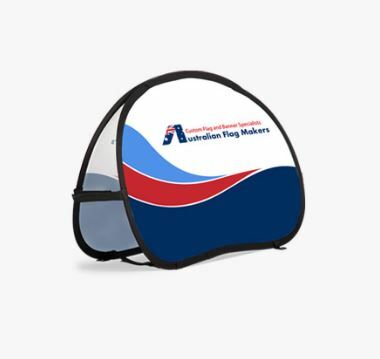 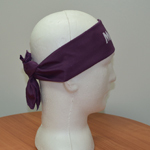 If you’re looking for an extremely professional way to display your logo, look no further than the roll up banners offered by Australian Flag Makers. 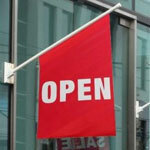 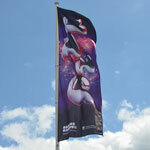 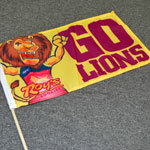 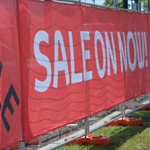 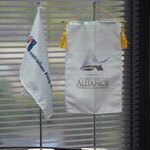 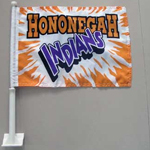 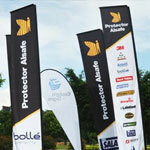 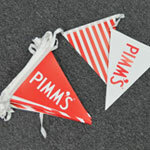 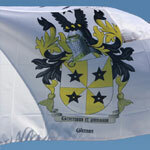 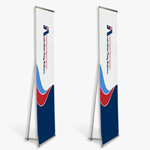 Each roll up banner contains an all-in-one base that safely and securely stores the banner when it’s not in use. 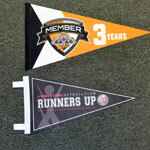 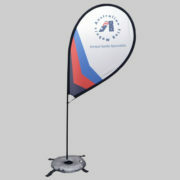 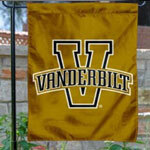 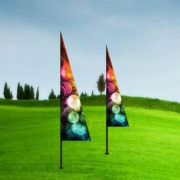 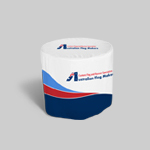 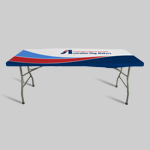 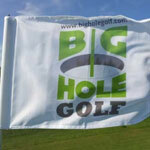 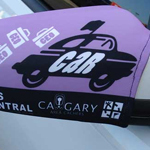 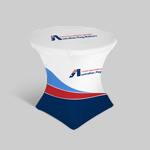 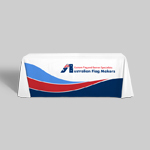 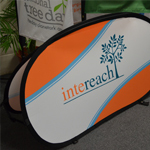 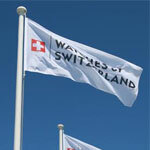 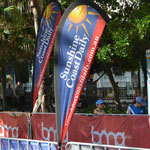 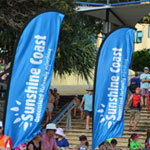 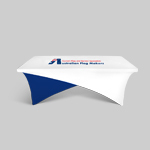 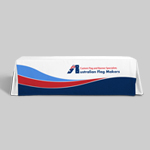 The streamline design and appearance of the base simplifies the banner, ensuring your design or logo is center stage. 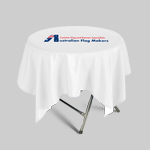 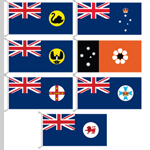 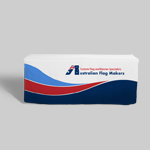 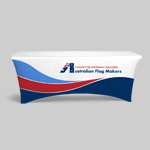 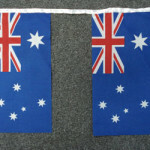 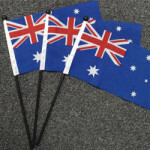 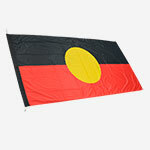 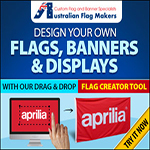 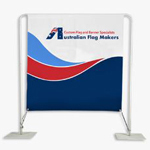 One of the best things about the roll up banners from Australian Flag Makers is the fact that they are so easy to set up and tear down. 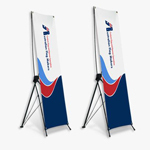 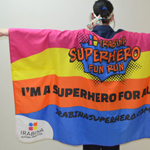 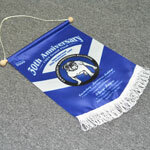 Instead of trying to wrestle your banner back into a carrying case, or trying to iron out the wrinkles when setting it up, our roll out banner is made to be set up and torn down in less than a minute. 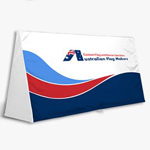 Roll the image out and secure it with Velcro. 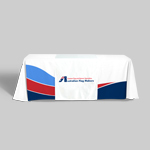 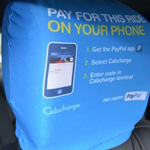 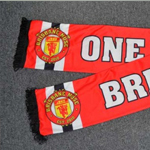 When you’re all done, the banner rolls into the base, ensuring wrinkle-free storage. 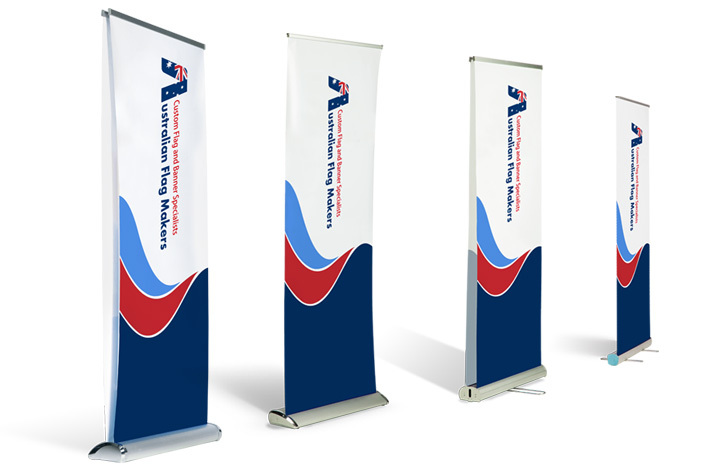 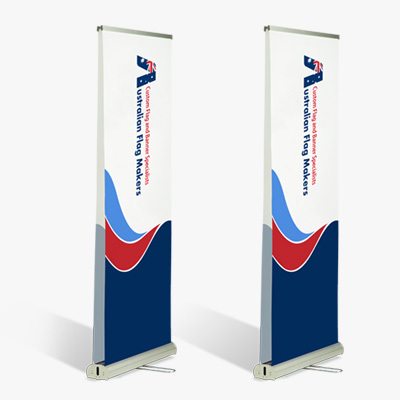 Not only do you have the ability to create a custom design with our FREE design services, we also allow you to choose between four roll up banners. 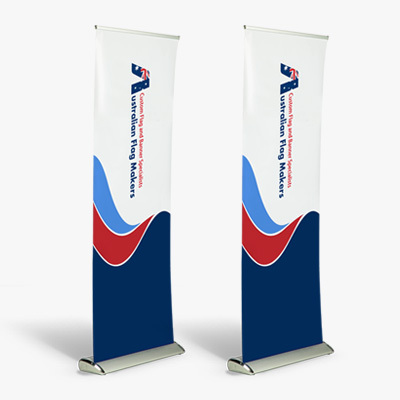 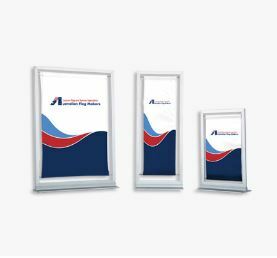 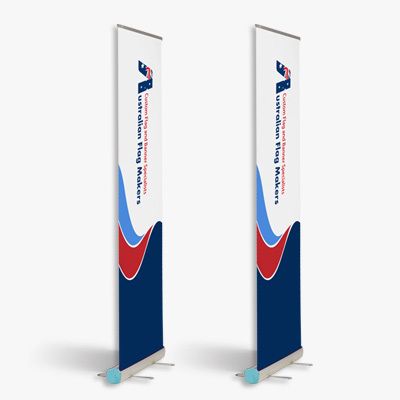 The roll up standard and roll up single banners come in the most print sizes, while the roll up steel feet and roll up double sided banners allow you to display your image on the front and back. 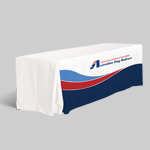 To request a FREE sample or quote, contact us today!